The Red Noland Automotive Group in Colorado Springs is looking to hire full-time Wash Bay Technicians for our dealership. 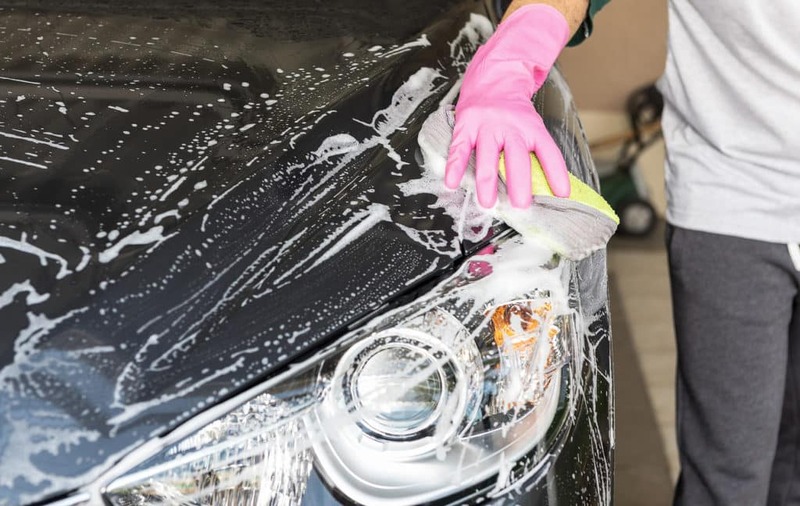 We are a fast-growing group with over 44 years in the automotive retail industry and need multiple Wash Bay & Detail techs to complement our Service Department Team. We have competitive pay, a great work environment, and we promote always promote from within when possible. Assist Service and Sales Department personal in prepping vehicles. Wash and vaccuum vehicles for Service Department clientele prior to deliver to the client. Assist with other incidental duties as needed. Ability to drive a manual transmission is a plus.